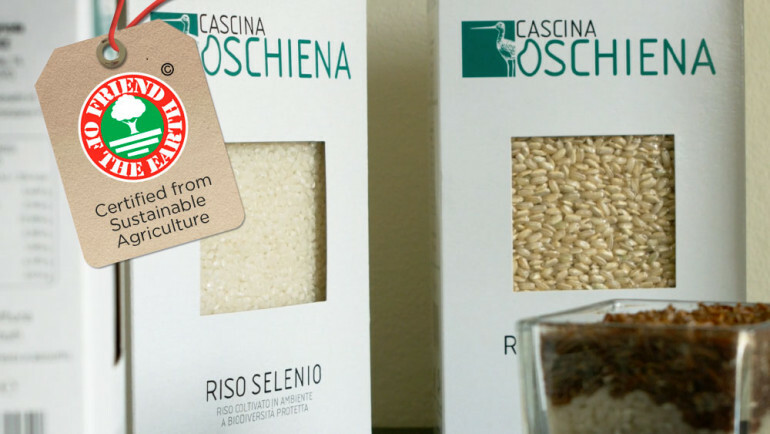 Cascina Oschiena is the first Italian rice producer to obtain the Friend of the Earth certification. 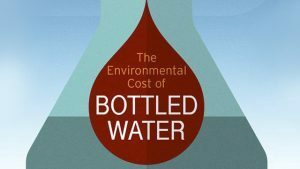 The farm has an efficient environmental and social management system in place. In addition, the company pursues sustainable agriculture by adhering to the agricultural and environmental measures of the local regulations, and by participating in the European project called Natura 2000-Life “Eco -Rice”. The territory is indeed included in the Special Protection Area. Rice has been cultivated at the Cascina Oschiena, situated just a few kilometres from Vercelli in the municipality of Crova, since the 16th century when the site was occupied by Benedictine Monks. “Today, I am committed to maintaining these crops at the highest possible quality standards while respecting the longstanding traditions of this product. To this we add the desire to pursue a goal of sustainable agriculture in conformance with the farming and environmental guidelines of the Region of Piedmont and participation in a European Project entitled Natura 2000-Life “Eco-Rice”. The territory occupied by the farm is indeed part of an ecological network known as the “Vercelli Rice Fields” Special Protection Area. My objective is to safeguard the environment and landscape by recreating natural habitats for the area’s native animal and plant species. 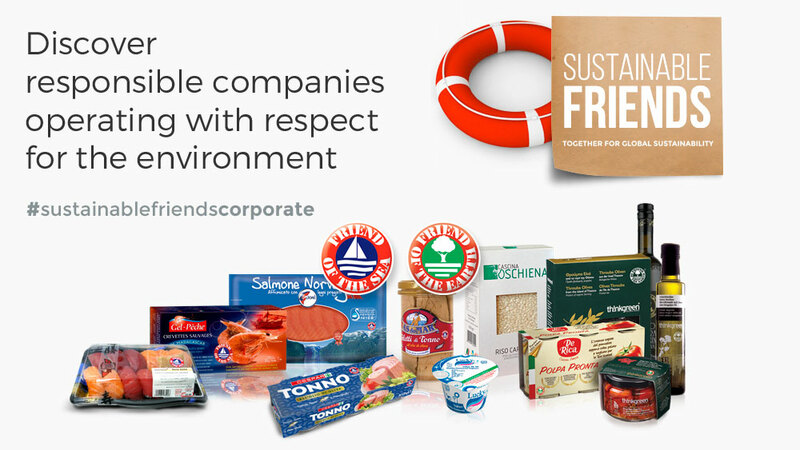 Friend of the Earth certification provides important added value to our products. We are proud to have been found compliant with all the strict audit requirements”, states Alice Cerutti, Manager of Cascina Oschiena.